New Forest Safari Campers is a retro lovers dream. 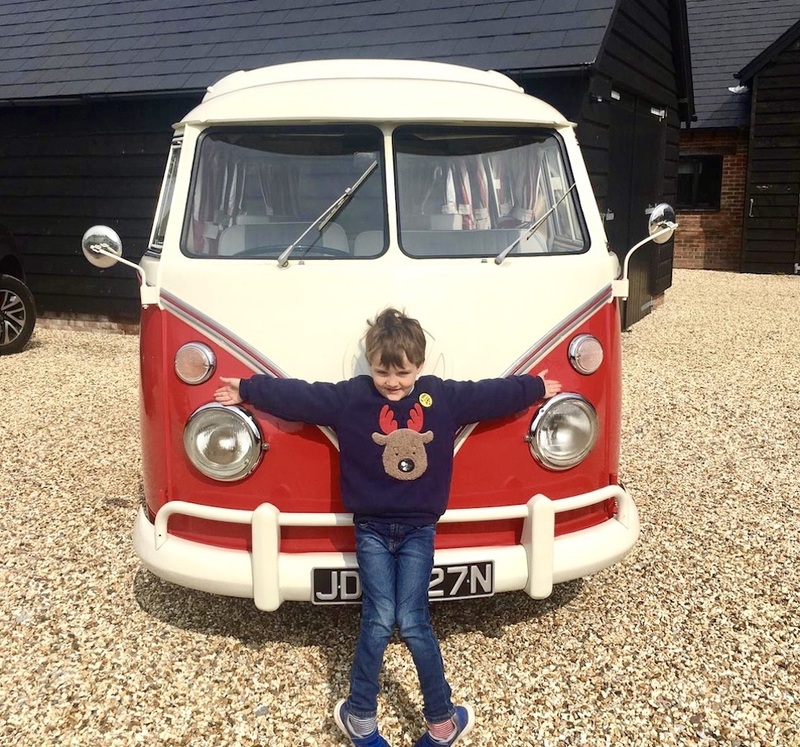 With its fleet of beautifully restored, vintage VW campers, you and the fam’ can head off for a countryside adventure in one of its very groovy looking vehicles. Picking up our home for the night was a super easy experience. 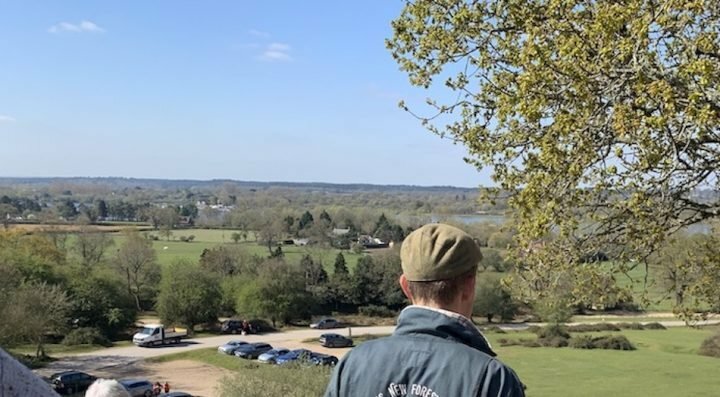 After heading to the company’s base in New Milton, we ran through a few safety details including a video about driving safely in the New Forest (gotta think of the ponies). Then, suitably prepared, we left our car at the on-site parking and headed off into the wilderness. 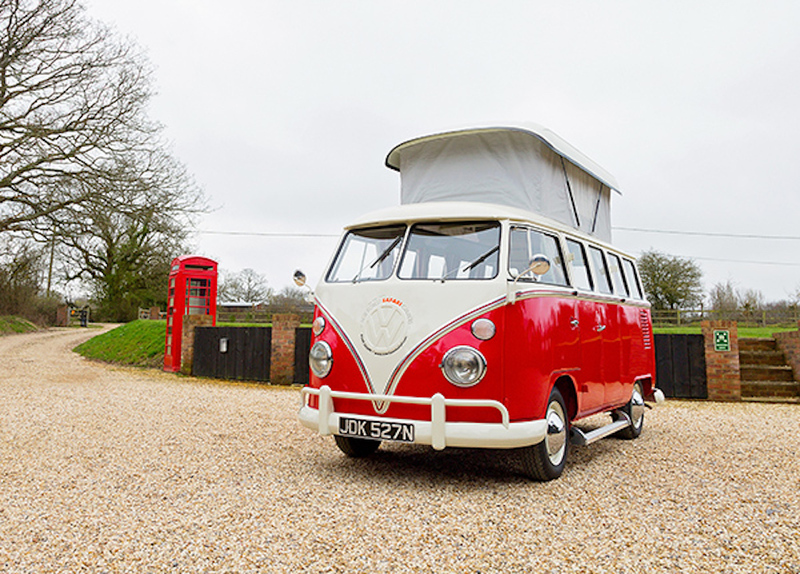 Each of the VW campers has it’s very own tale to tell and that is certainly the case with our camper, Flame, a 1975 RHD Split-Screen. The gorgeous red bombshell started his (yes, he’s a he) life out in South Africa, before heading to the UK and getting all zhushed up by New Forest Safari. Despite his years, Flame comes complete with a SatNav, AA roadside assistance and even an iPod dock to blast some tunes out on the journey. 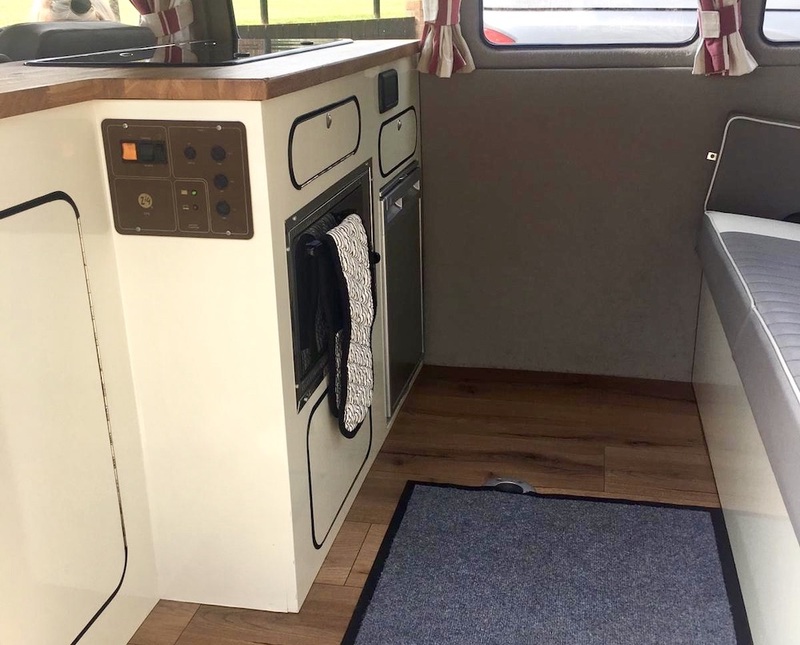 One of the biggest perks of renting a camper is the fact the world is effectively your oyster (well, Hampshire, Dorset and the Isle of Wight – there’s a 50-mile cap per day for insurance purposes). The drive itself is impressively smooth, though its brakes are a teeny bit slow compared to my usual ride (so don’t forget that two-second rule). Also, it’s not a super fast mover, but when you’re trying to relax and enjoy the world going by this is actually a massive bonus. Expect to feel a bit like a celebrity as well, people love to look at the beautiful vehicles and will wave at you as you go past. 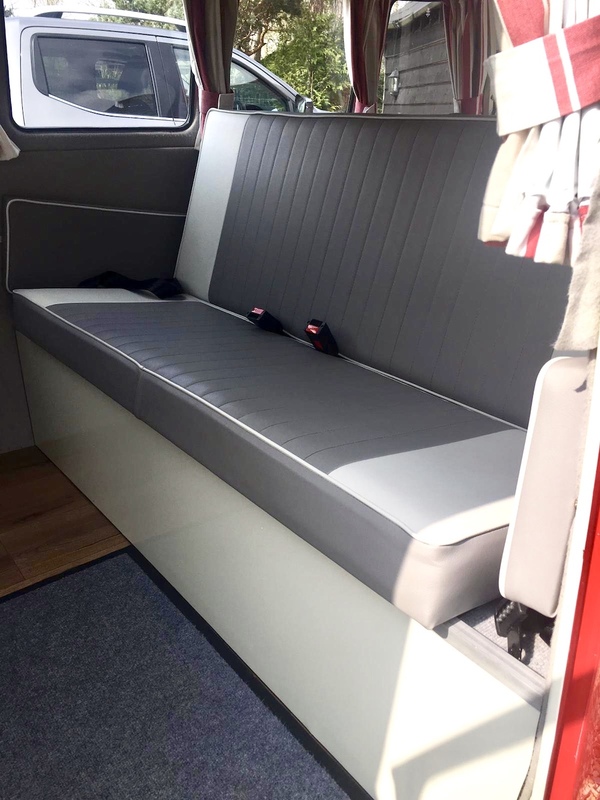 The campers come in a range of sizes and a Split Screen like Flame is ideally suited for two adults and two children. If you want to get really cosy he can stretch to six occupants if you rent the additional awning for £20. Speaking of kids, if your little ones need a car seat or booster seat it’s worth noting that there’s a 3-point seatbelt in the front and three 2-point seatbelts in the back. Being a retro vehicle as well, there’s no Isofix. To make the best use of the vehicle you need to book into a campsite with camper facilities. Following a super easy pre-book procedure, we opted to stay for a hard standing at Lytton Lawn in Lymington. As well as all the required hook-ups, there was also a shop and entertainment on site – not to mention a rather fabulous view over to the Isle of Wight. We used the evening to put away our phones and spend some time as a family, chatting, playing card games and just enjoying each other’s company. Squeezing in two adults and a small person, it was still surprisingly comfortable to sleep in. We took our own bedding but, if you don’t fancy lugging your duvet and pillows on your adventure, you can rent things like sleeping bags and pillows from the company for a charge (£30 for a double sleeping bag, £2 per pillow). The roof pops up easily (see above) allowing two additional sleeping spots for your party. This space is more suited for kids as you’re slightly restricted by the roof height. The double bed in the back of the van was easy to pull out and was roomy enough to fit two grown adults in. Word of warning though, you’ll need to pack light as you obviously have to store your bags somewhere while you snooze. If you fancy going for the full glamping cook-out experience, the campers have the facilities to do just that. Contained within the “kitchen” you’ll find an oven, coolbox (that’s big enough to hold wine! ), as well as a 2-ring gas burner. There are also things like a fold-out table, chairs, crockery and cutlery, tea towels and whatnot as well. 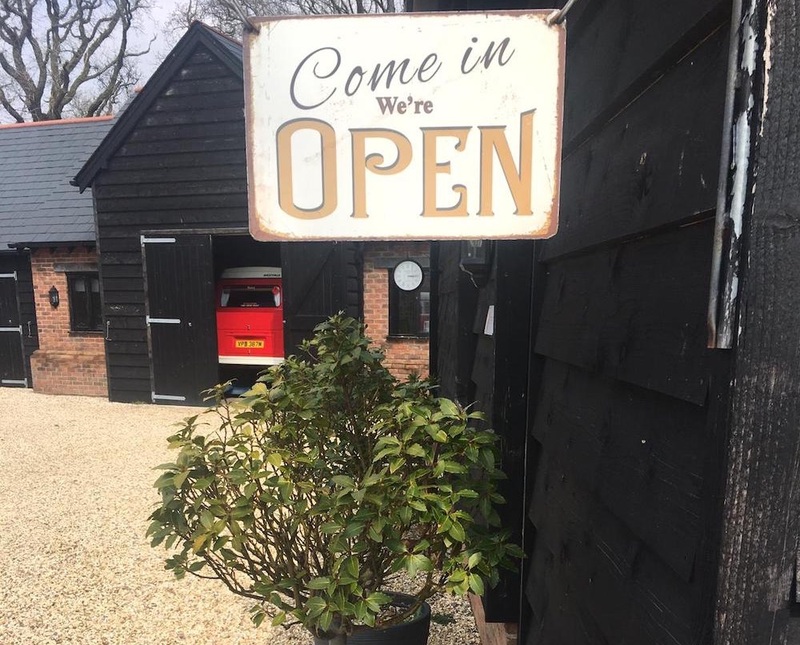 Personally, we preferred using the opportunity to drop into some of our favourite eateries around the New Forest. 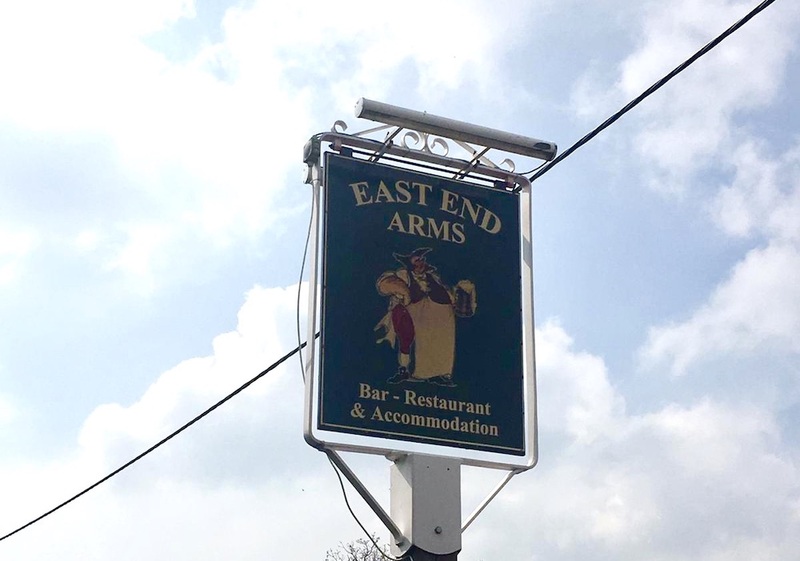 For lunch we headed to The East End Arms, (fun fact, it’s owned by John Ilsley who is the bassist from Dire Straits) and for dinner, we headed to The Royal Oak in Downton Lymington for a super cosy evening meal. 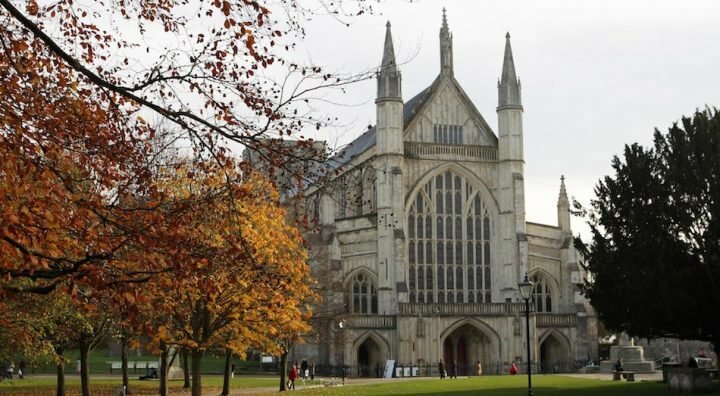 GOOD FOR: Those looking to spend some good quality family time exploring the area. And, if you’re a big fan of retro you’re going to absolutely love the aesthetic of these beautiful vehicles. NOT FOR: If you’re a self-confessed lover of 5-star luxe then its safe to say this probably isn’t for you. Larger families as well could struggle a bit with the bijou space of a camper (though if you have more than one driver in the family you could rent a couple). Also, if you want to do a whole cross-country trip you are restricted to a certain distance however, there’s more than enough gorgeous countryside to explore within that radius. THE DAMAGE: A little bit expensive, but you need to remember you’re paying for the unique experience, rather than the rental itself. Prices can vary based on a 3,4 or 7 day booking, time of the year and time of the week – with midweek being the cheapest. 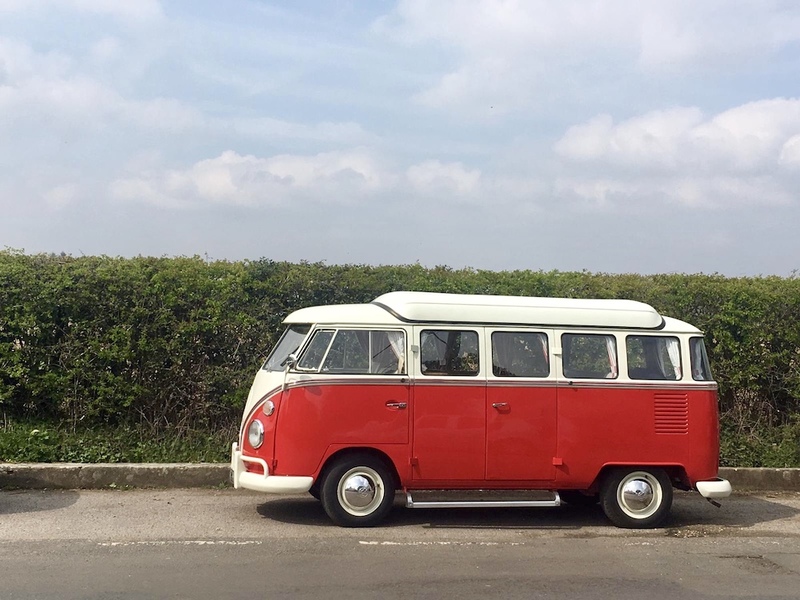 A 3-day hire in one of the Classic Bay Window VWs will set you back around £365 for 3-days off-peak (March) and in high season (August) a week in a larger Classic Split Screen (like Flame) will cost £895.